Janhvi Kapoor and Ishaan Khatter have become one of the happening on-screen couple in Bollywood. 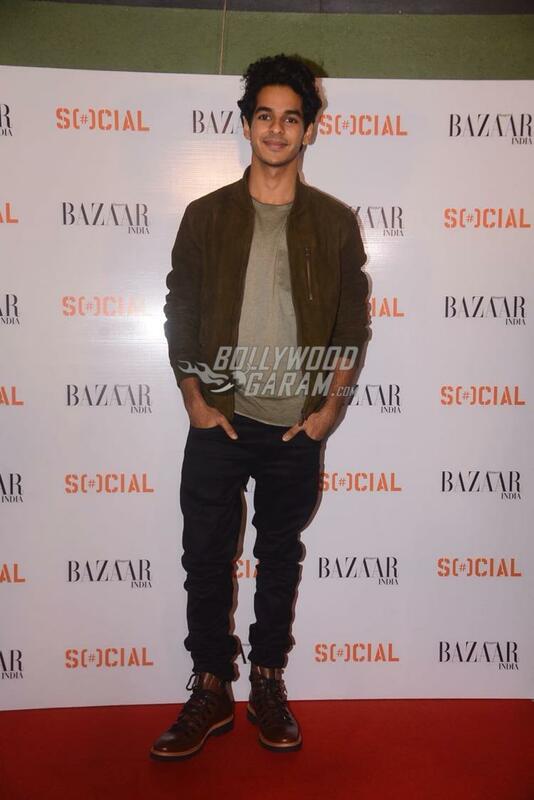 Apart from being busy in promotions of Dhadak, the youngsters launched the latest issue of the Harper’s Bazaar Magazine at an event in Mumbai on July 12, 2018. Janhvi and Ishaan have featured on the cover of the magazine. Boney Kapoor and late actress Sridevi’s daughter looked no less than a diva at the launch event. Janhvi wore a pretty in a baby purple outfit with a front slit while Ishaan looked dapper in a casual t-shirt, green jacket and a stylish pair of denims. The Dhadak stars were all smiles and poses at the magazine launch event and had a great time interacting with the media. Janhvi and Ishaan have been in news for their upcoming film Dhadak, which is the Hindi remake of the Marathi flick Sairat. The official trailer released recently has left the audience curious. 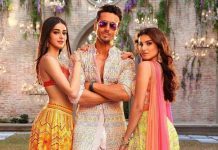 The film Dhadak has been in news since the time the makers made an official announcement. The Shashank Khaitan film will be released in theatres on July 20, 2018.